What does opening a new community have in common with public speaking, cybersecurity, our intern program and the Bozzuto Management Awards? It may seem like a trick question, but these are just a few of the many programs fueled by our exceptional Learning & Leadership (L&L) team. We want our company to be one of the best places to work, filled with talented employees who consistently create extraordinary experiences for our customers. L&L is an essential ingredient of this goal. 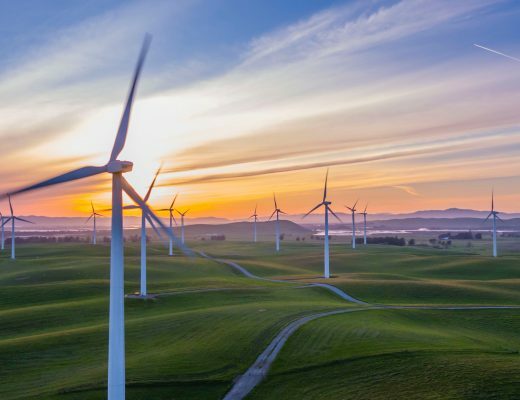 Director of Talent Acquisition Marlena Grosholz said, “Companies who invest in training and leadership development consistently achieve higher retention and employee engagement levels, outperforming companies who don’t. 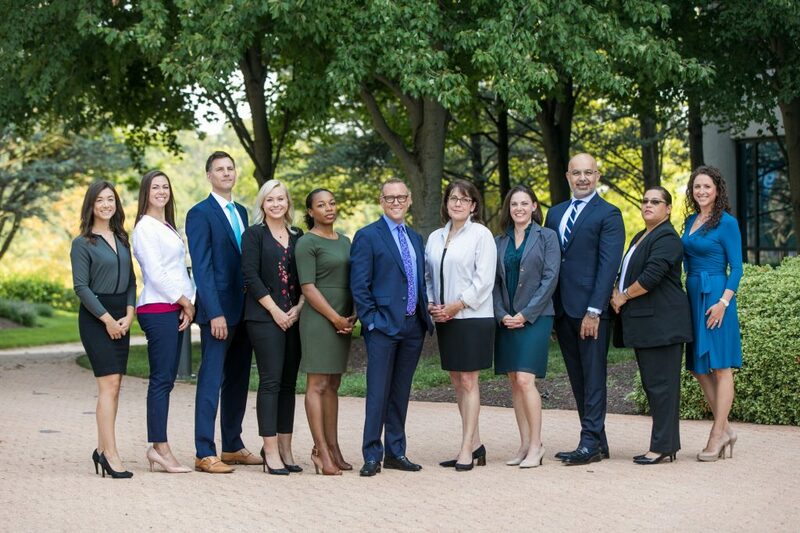 We are fortunate to have such a talented team who can provide employees with the training and education they need to grow and thrive.” Bozzuto’s L&L team is led by Vice President of Learning and Leadership Steven Fretwell. Outside of Fretwell’s impeccable fashion sense (which came up in just about every interview), the one thing we repeatedly noticed when we mentioned L&L, or any specific team member, was the huge grin that broke out on everyone’s faces as they told us story after story about their kindness, commitment and energy. 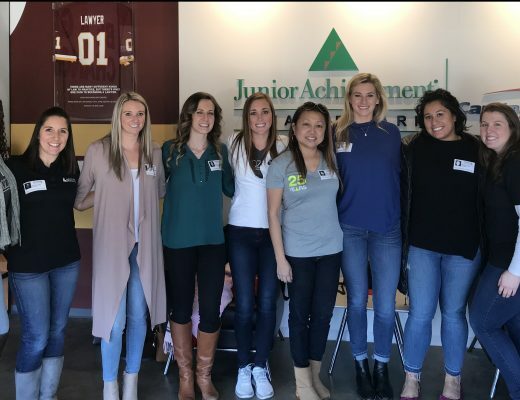 This group has a diverse and extensive background, previously working in the hospitality world at companies like Marriott and Ritz Carlton, on-site at Bozzuto communities and more. As a result, when you work with them they perfectly embody what our company is about—creating extraordinary experiences. They not only teach and train our teams how to do this; they provide these above-and-beyond experiences for every department and division. 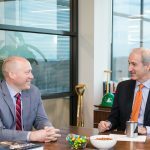 “His team of directors—Wais, Mark, Laurie and Tara—are all so different and diverse in their thinking and approach to business. Together, they’re a force to be reckoned with for sure. They’re subject matter experts on all things,” Grosholz said. And more than that, they go out of their way to create a sense of community and sanctuary at work. It’s your first day at Bozzuto; you’re nervous, excited and uncertain of the road ahead. Before you dive right into your role, you’re introduced to the company in an orientation session led by a combination of smiling L&L team members such as Corporate Training Manager Genevieve Whitworth Reihl, Corporate Trainers Angela Bushman, Alana Ferrari, Angela Zecca, Jamie Jani or Janaina Rocha, Training Specialist Kate Skojec and Learning Administrator Sunny Moffitt. These team members are a direct example of our company’s core values. 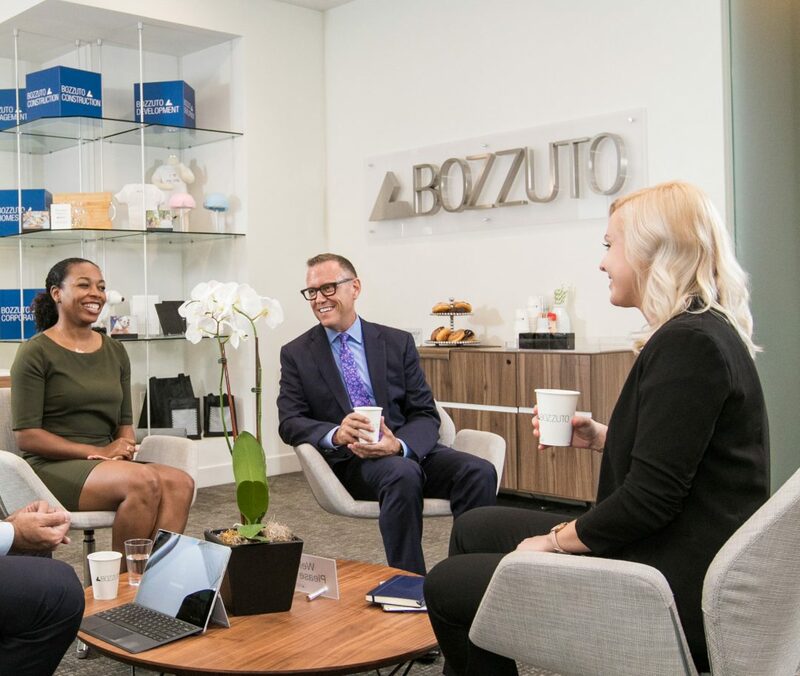 You immediately get a sense of what Bozzuto stands for and how you’re going to fit into our culture. 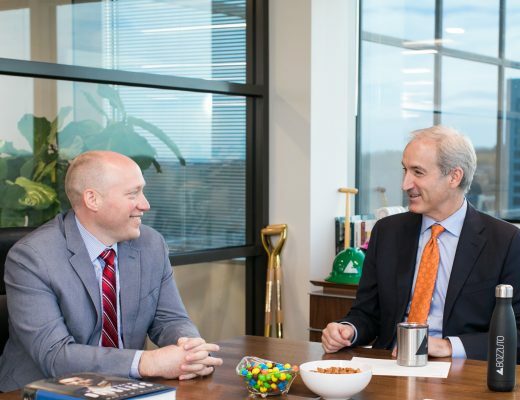 This introduction is the perfect transition to the Bozzuto Family, Grosholz said, “As new hires come into the organization, a baton is passed from recruiting to learning. We work very closely with them week in and week out to make sure that all of that information is timely and accurate.” Different positions receive varying levels of training and support from day one, but everyone learns about our mission to create sanctuary. Outside of orientation, the L&L team plans, creates and executes companywide curriculums and training like the DISC personality assessment published by Wiley. DISC stands for Dominance, Influence, Steadiness and Compliance, and, by answering a series of questions, this assessment helps employees better understand and articulate their own personality and behaviors, as well as the behaviors of their peers. Our Learning & Leadership team. 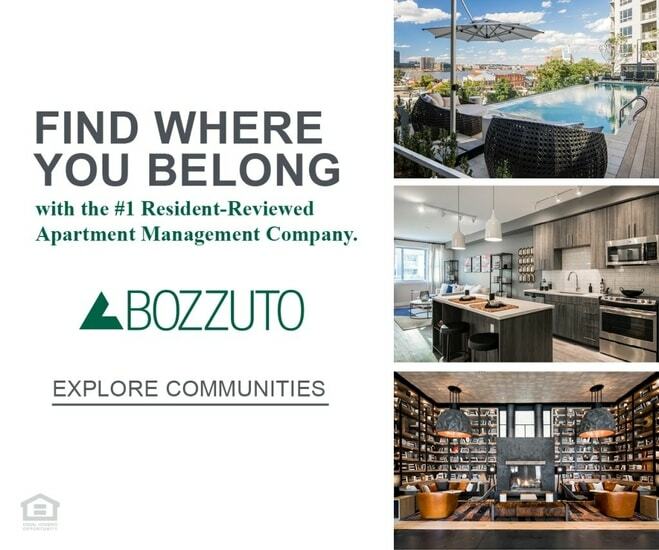 When it comes to Bozzuto Management Company (BMC), we have so many communities and teams that it can be challenging to provide consistent and extraordinary experiences across the board. However, we’ve built our training operations around supporting our customer obsession and expectations of excellence. It’s nice to know that behind this promise stands a team that ensures that we deliver no matter what. 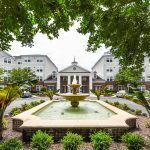 Another area where L&L really impacts our customer obsession is with Bozzuto Development Company (BDC). BDC Business Operations Associate Elsa Escobar said, “Steven is really good at bringing the right people on board when it comes to training our team.” When we started working on our latest 55+ community, Canvas Valley Forge in King of Prussia, PA, Fretwell and his team partnered with the Carlisle Group and other consultants to develop a specialized sales process tailored to the 55+ renter. Escobar said L&L spent months planning, producing and training our BDC and BMC teams on what their audience was looking for and how to create an extraordinary leasing and renting experience specifically for them. 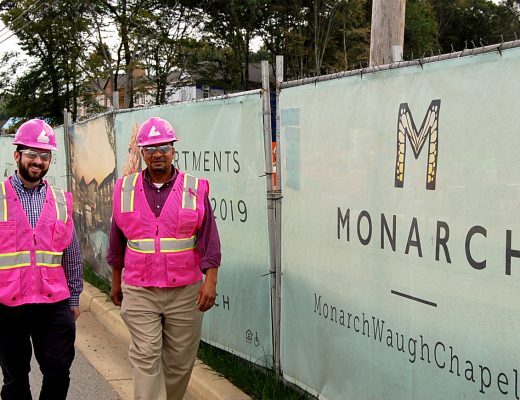 While Bozzuto Construction Company (BCC) is full of industry experts, they rely heavily on L&L to provide the structure and guidance to create training experiences that stick with people. BCC President Mike Schlegel said, “We really want to create a culture of lifelong learners within the organization, but unfortunately, we’re not experts in learning and development. I don’t personally know how to create learning experiences where the knowledge is retained for a long period of time, so we’re really looking for them to help us create training and learning experiences that are reinforced in everyone’s day job.” Director of Instructional Design Mark Casey works with Instructional Designer Christina Schwartz to lead BCC’s L&L development. Schwartz partners with BCC experts to get in their head and understand how a course should flow. Some training courses are held at our corporate office, while others are on-site. 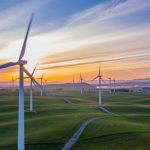 Typically, one of our BCC experts will lead a training with L&L there to help build the course and guide them along the way. Schlegel sees their training falling into four broad categories— compliance which is Fair Housing, OSHA and other safety training, then leadership and management, technical skills and finally programs that really help move our business forward. “Things like our Navisworks and Building Information Modeling (BIM) training where we’re designing in 3-dimensions, are not only great for our folks, but they also help move our business forward and keep us at the leading edge of doing our jobs efficiently and as best as possible,” said Schlegel. Steven Fretwell, Learning & Leardership Vice President speaks with a colleague. 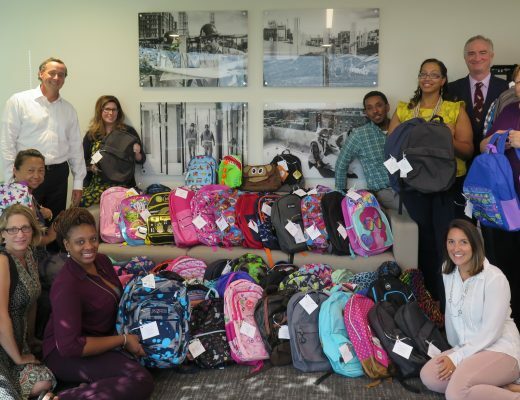 Bozzuto dedicates a remarkable amount of resources to education and employee growth because we recognize how important it is to nurture an extraordinary team. But it’s the passion, knowledge and approachability of our L&L Team that really is our company’s secret ingredient. 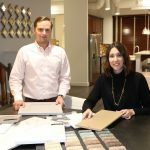 Cooley said, “Being an employee at Bozzuto for 21-years, I’ve seen many iterations of training, and all of them added something unique to the mix. What Steven brought when he arrived was a new way of looking at learning and leadership and career development. 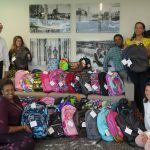 It suddenly wasn’t about classes, it was about people.” And that’s what Bozzuto is about—we’re about the people who live in our communities, who are our neighbors and partners, and, most importantly, who join our family and work on our team.